This unique shape is sold around the world. In Japan, it is sold as the Mirage - by a company called Greco. The factory in Korea is owned by a company called "Kanda Shokai". 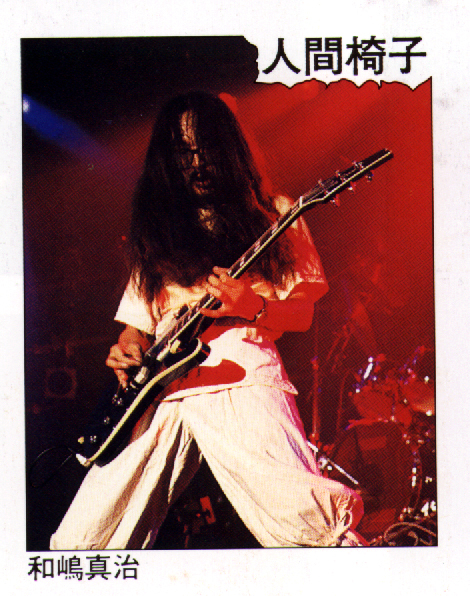 My friend JD, brought back a 1996 Greco catalog from Japan. There are two types of Mirages being made, a regular size and a "small type". The "small type" appears to be about 15 to 20 percent smaller in body size and has a bolt-on neck. 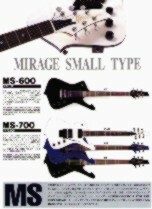 Two Mirage bass models were available - a four string and a five string. Black, white, red and blue are the color options on the guitars. Also available was the M110FR a black Mirage with a Floyd Rose tremolo. There is a special signature model Mirage available (the M1000GY) that astonishingly enough, has 2 humbuckers and one single coil pickup! This particlar model isendorsed by a guitarist in a band called "Gargoyle". This must be the "Paul Stanley Model" for Greco. These Greco Mirages are also sold in Europe. "The Greco Iceman is often called the Rick Neilsen model (the guitar player from Cheap Trick), I have 2 of them, they are both blue with white binding. Both the Iceman and the Greco come from the same factory in Japan. The guitars were available in the US in the late 70's and early 80's but were mostly for the european market." 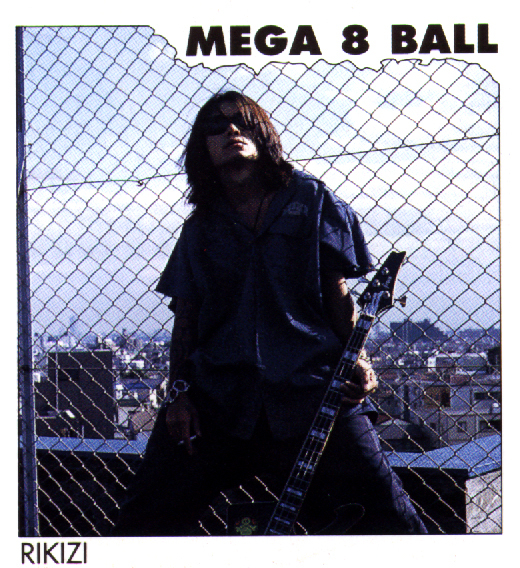 Since the same factory (Kanda Shokai) was already producing a blue one, this made it easy for Ibanez to have a blue model Iceman (with white binding)in their 1995 line for the United States. It didn't sell enough, apparently, to make it into the 1996 catalog. Greco, on the other hand, has be able to sell enough to continually carry the blue finish for years. They also have a color that has never been seen in the USA - RED. The Japanese players seem to have more colorful tastes than we do. <----- Two of the Greco Mirages from their 1979 catalog. Here is a brief explanation of the Greco/Ibanez relationship from the seventies, as told by "DA MAN", Jeff Hasselberger (head of Ibanez USA in the seventies and once cool dude), over at the www.ibanezcollectors.com discussion board. Greco was one of the exceptions that made the rule. No, they didn�t sell everything we did, with the Greco name on the headstock. Yes, they sold some models that were virtually identical to Ibanez. Greco guitars were sold primarily in the Japanese domestic market. They were the high-end of Japanese made electric guitars sold in Japan at the time. We were sort of �brothers in quality,� since our standards were higher than our respective competitors and roughly equal to each other. 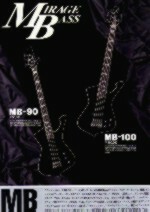 Many of the models were made in the same factory as the corresponding Ibanez models. Since Ibanez guitars were not sold in Japan at that time, there was a sense of cooperation between us and our counterparts at Kanda Shokai (Greco marketer). They sold a lot of models � some original designs as well as copies � that we didn�t. And vice versa. Yes, we occasionally �borrowed� from each other. 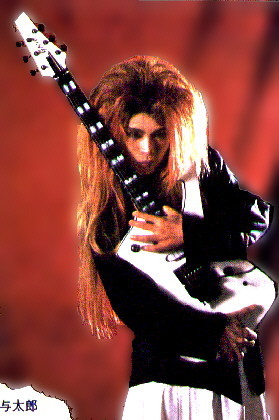 "To correct myself, Greco was NOT an Ibanez brand name in Japan. First of all, the company was Hoshino Gakki Ten. Their own primary brand name was Ibanez, however, they would put any brand a buyer wanted on their guitars. In 1955 Hoshino stopped selling guitars in Japan, concentrating on exports. They made their own electric guitars from 1962-1965; due to high labor costs they switched back to OEM vendors in 1966. In 1970 they began working with the Fuji-Gen Gakki factory, with whom they worked thereafter. 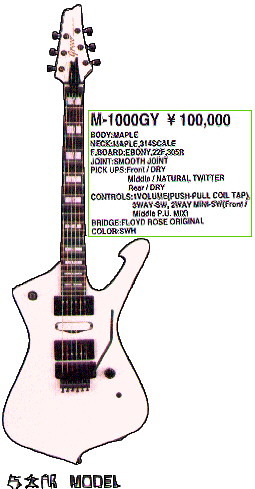 Fuji-Gen made guitars for sale in Japan carrying the GRECO brand name. This belonged to Fuji-Gen and had nothing to do with Hoshino/Ibanez, except, of course, they were the same guitars as those made for Hoshino. 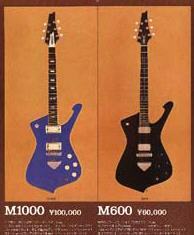 Hoshino Hanbai was established in 1981 to again sell guitars in Japan. So, from 1955-1981, no Hoshino guitars were sold in Japan. 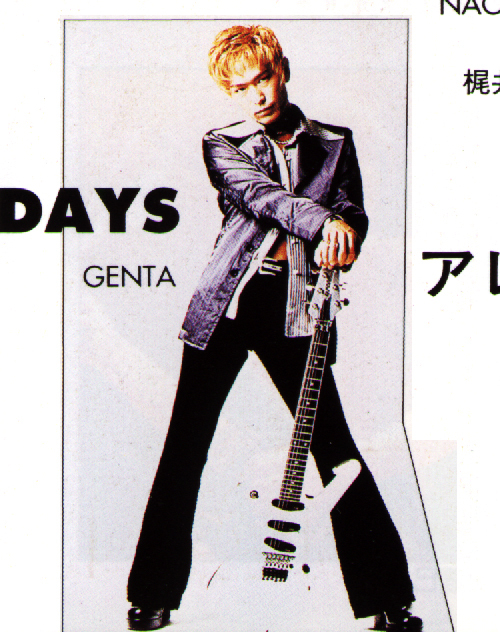 Greco guitars were the brand of Fuji-Gen Gakki, Hoshino's main supplier but not owned by Hoshino." This shot is from a Greco catalog from the late seventies showing Paul Stanley playing a Greco Artist model live, in concert. Judging from his stage clothes, I'd guess it's from 1977. 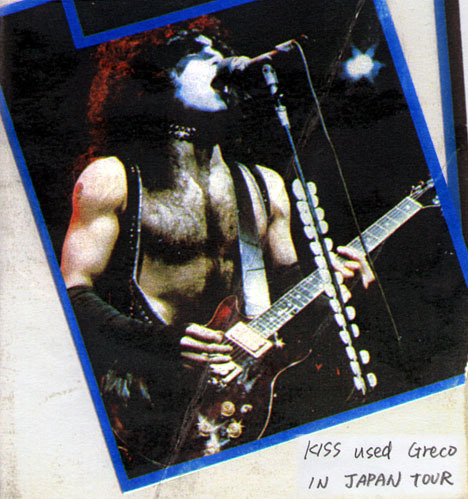 My friend in Japan send me this info about the KISS and Greco connection.